In our nineteenth episode we talk to YouTuber and personal coach, Stephanie Person. She is well versed in the keto way of life, having been on the diet for almost 10 years now. 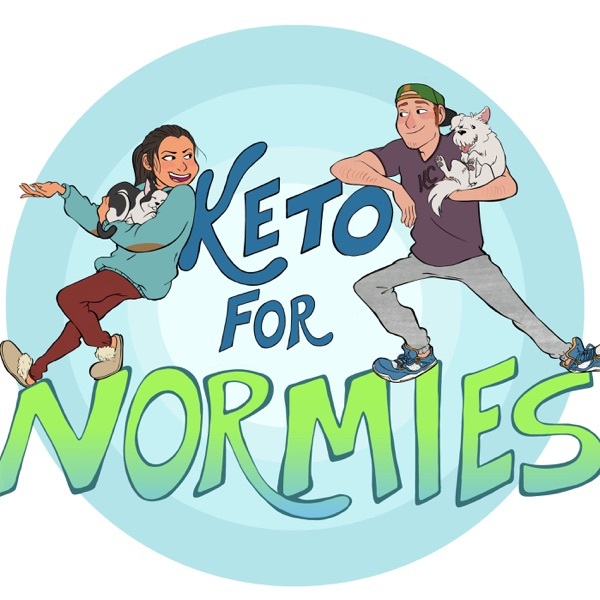 She provides us with some great insights into improving sleep, how males and females differ on a keto diet and how she implements her approach with eating times, macro ratios and eating in sync with her circadian rhythm.